Dymatize Amino Pro blend hydrates, provides an optimal dosage of essential amino-acids to support endurance throughout your training. Recovers all essential nutrients lost during exercise and stimulates circulation to improve endurance. Amino Pro releases 212 mg of electrolytes to keep you hydrated and avoid fatigue and cramps during the workout or competition. 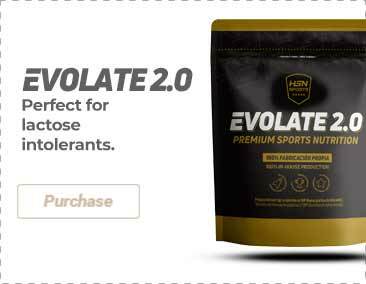 This formula provides 2.5 g of BCAA's combined with 2 g of L-taurine and 1 g of L-cirtrulline, which help enhance endurance, energy and blood circulation. Moreover, it accelerates muscle recovery process during and after training. Immerse yourself in your workout with Amino Pro while you enjoy its delicious taste. This product is also available in caffeine versions to boost energy even more. Amino acid blend [Instant soluble BCAA's (L-leucine, L-valine, L-isoleucine)], acid (citric acid), flavorings, antioxidant (tartaric acid), anti-caking agent (silicon dioxide), acidity regulator (malic acid), sweeteners (acesulfame-K, sucralose, steviol glycosides), sunflower lecithin. As a nutritional supplement, take 1 spoonful (10 g) every 30 - 45 minutes of intense training. Use 350 ml of water per spoonful. Add more liquid if you need more hydration. Once opened, store in a cool (under 25ºC), dry and dark place. Do not exceed the stated recommended daily dose. Keep out of reach of the smallest children. Nutritional supplements should not be used to replace a balanced diet.